Visit the Tips for Tethys page for more information. 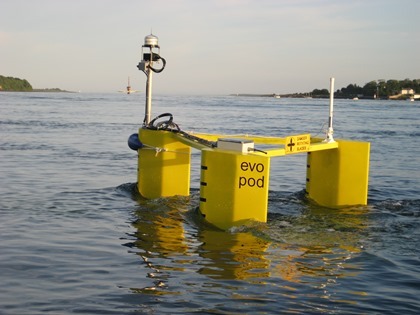 Marine Energy encompasses any form of renewable energy that can be extracted from the marine environment. The natural movement of water in ocean such as tides, waves, and ocean currents hold significant energy, while the temperature gradient in tropic waters can be collected with Ocean Thermal Energy Conversion (OTEC). 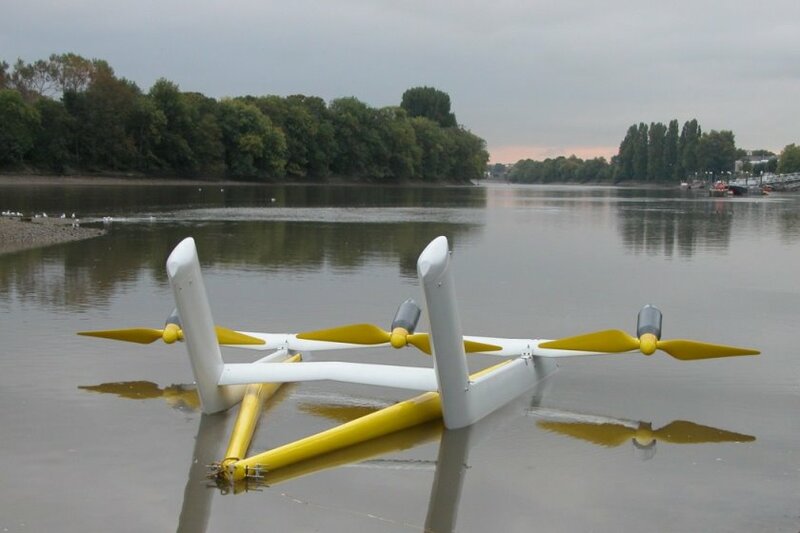 Due to the overlap of technologies, Tethys groups riverine energy in with the term "marine energy". 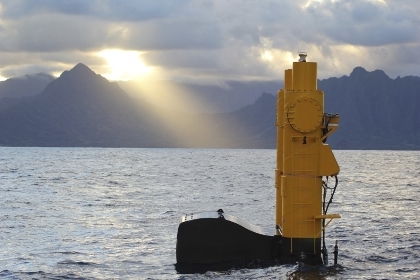 More information on these marine energy technology types can be found on the Glossary page. Here, you will also find information about stressors associated with device components and potential environmental receptors, the tags by which Tethys organizes information. Annex IV is an international collaborative project focused on gathering and disseminating information and connecting marine energy practitioners from around the world. More information on Annex IV can be found at the About Annex IV page. One of the objectives of Annex IV is to collect metadata on marine energy project sites and research studies from around the world, all of which can be found exclusively in the Tethys knowledge base and map viewer. Hosted by Tethys and Annex IV, there are many archived webinars that can be accessed. You can sign up to receive invitations to live webinars here. Tethys and Annex IV have participated in and held many conferences and workshop; This list provides just a glimpse of some of the primary events. Similar to webinars, these forum are intended to bring a small group of professionals together to discuss specific priority areas of marine energy research. Tethys Blasts are bi-weekly newsletters highlighting new information and events available on Tethys, as well as recent news in renewable energy. You can sign up to receive Tethys Blasts here. These stories feature current news, events, research, and projects relevant to both wind and marine energy. Stories are written by both PNNL researchers and members of the international renewable energy community. There are thousands of organizations, universities, and agencies involved in marine energy around the world. This page provides a list of over 1000 organizations that have research or literature available through Tethys. While Tethys has become the go-to site information and literature on the environmental effects of marine energy, there are many other databases with a similar focus and can be valuable resource. Understanding the different regulatory frameworks for developing marine energy in different countries can be difficult. This page attempts to summarize the regulatory frameworks associated with some of the more prominent countries involved in marine energy. This lists the contact information for all the researchers, regulators and developer who have registered an account on Tethys and have provided their consent to share their information. This page is only accessible for registered users.